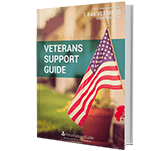 At Mesothelioma Guide, we work hard to help veterans every day, but on Veterans Day we make sure to highlight their sacrifices. 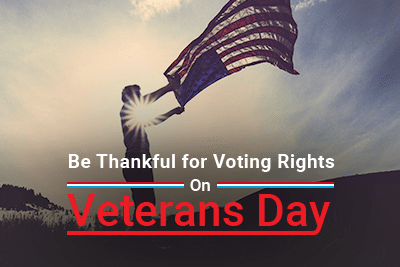 Today we thank our veterans for defending our rights, including our right to vote. Each year Americans celebrate Veterans Day on November 11th. This year we also elected a new president of the United States in the same week. Whether you are excited or upset by the election results, we can all be proud to live in a country where we have the right to choose our leader by voting. This Veterans Day we honor all of our veterans, including veterans with mesothelioma, for fighting to protect our democracy. Today is a great day to thank veterans for protecting our voting rights. In Joplin, Missouri, voters made headlines by honoring a 94-year-old World War II veteran named Harvey Erwin. When Erwin arrived at his polling place he got in a long line with his family. The voter behind him saw his military cap and thanked him for his service. As Erwin turned around to shake the man’s hand, he struggled a bit with his cane. Another voter noticed him stumble and realized the veteran should not have to wait in such a long line. Election officials agreed and told him to go to the front of the line. As Harvey Erwin walked past all of the lined up voters, he received a round of applause. 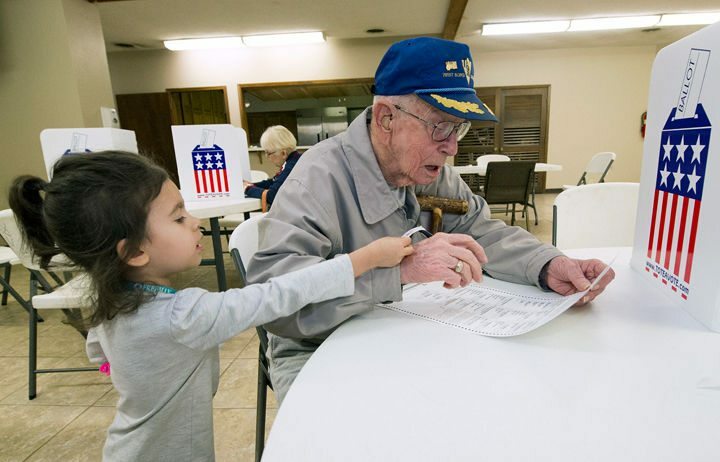 The Joplin Globe newspaper caught a touching moment on camera of Erwin filling out his ballot as his 3-year-old great granddaughter hands him an ‘I Voted’ sticker. Erwin says he has voted in every presidential election since he was 18 in 1940. He served in the Air Force from 1941-1944 and flew 25 missions as a tail gunner during that time. Harvey Erwin is one of many men and women who have put their lives on the line to preserve our right to vote. He was honored for his sacrifice during this year’s election. 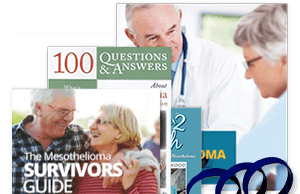 Veterans are the largest group of people diagnosed with mesothelioma. Asbestos exposure causes mesothelioma and asbestos was used widely in the military. 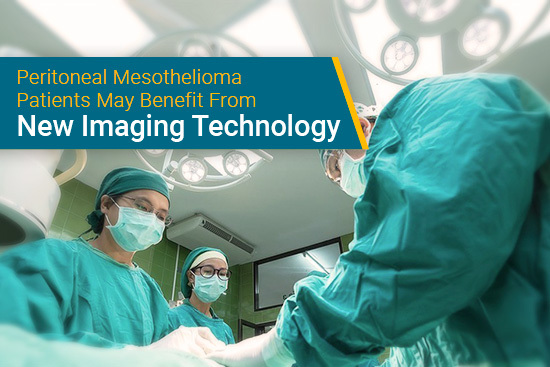 Veterans with mesothelioma are entitled to many benefits through the VA. 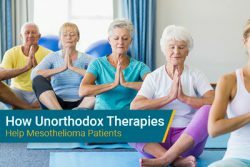 The VA even has specialized health care teams for mesothelioma patients. 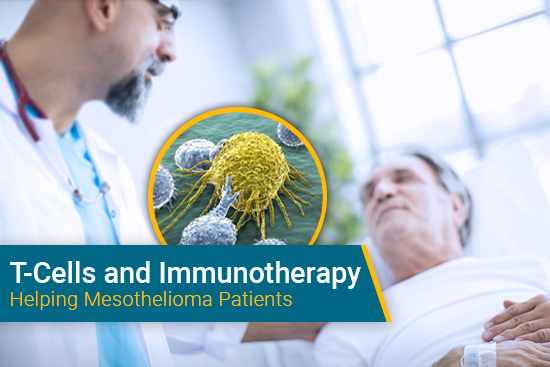 Two of the best mesothelioma doctors in the country work for the VA: Dr. Avi Lebenthal and Dr. Robert Cameron. 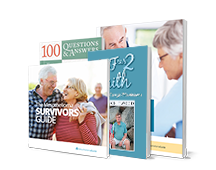 LCDR Carl Jewett is a patient advocate at Mesothelioma Guide. 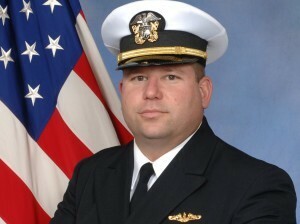 He was on active duty in the Navy for 24 years. 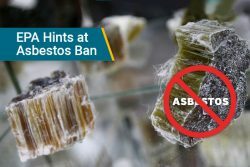 Now he gives back to his fellow veterans by helping them deal with mesothelioma. 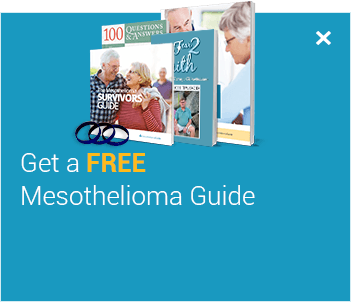 If you are a veteran with mesothelioma, we’re here to help. 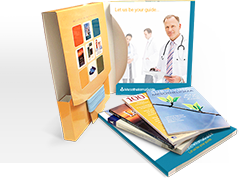 Commander Jewett is a VA-accredited claims agent. 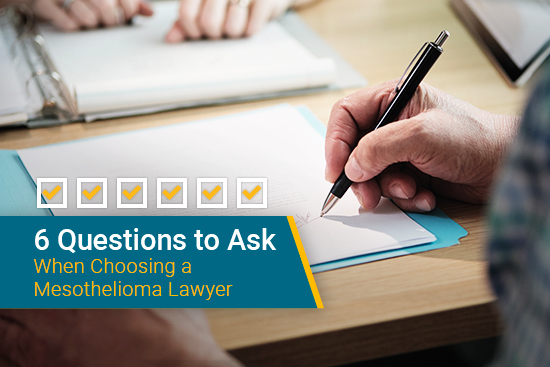 He has years of experience in helping mesothelioma patients file for their VA benefits. If you have any questions for Commander Jewett, call him at 1-888-385-2024 x101 or email him at cjewett@mesotheliomaguide.com. WWII veteran casts ballot in Joplin amid applause from voters. The Joplin Globe. Retrieved from: http://www.joplinglobe.com/news/wwii-veteran-casts-ballot-in-joplin-amid-applause-from-voters/article_b4f25cda-a5d9-11e6-93dc-673fd88b6f9d.html. Accessed: 11/09/16. Voters applaud as World War II vet, 94, casts ballot. CNN. Retrieved from: http://www.cnn.com/2016/11/08/politics/wwii-vet-cheered-at-polls-trnd/. Accessed: 11/09/16.